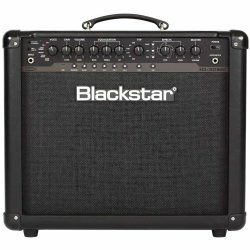 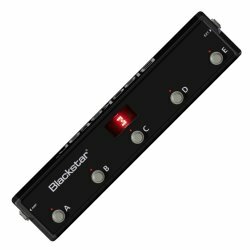 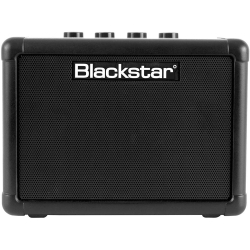 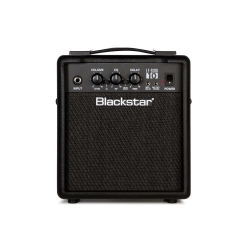 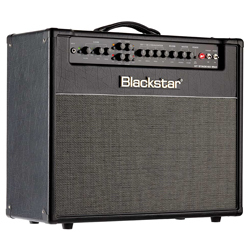 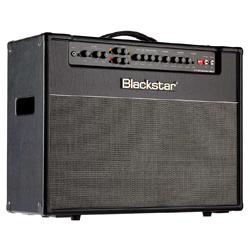 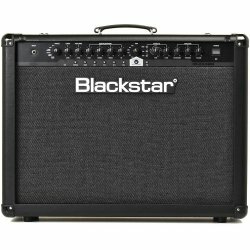 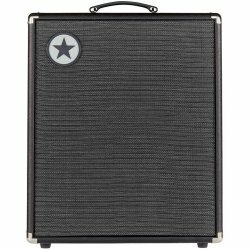 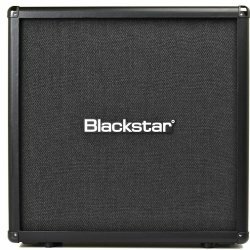 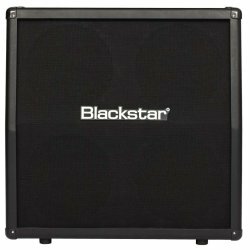 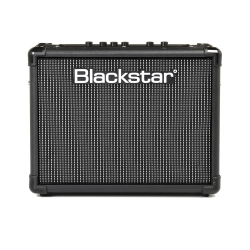 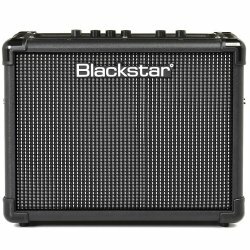 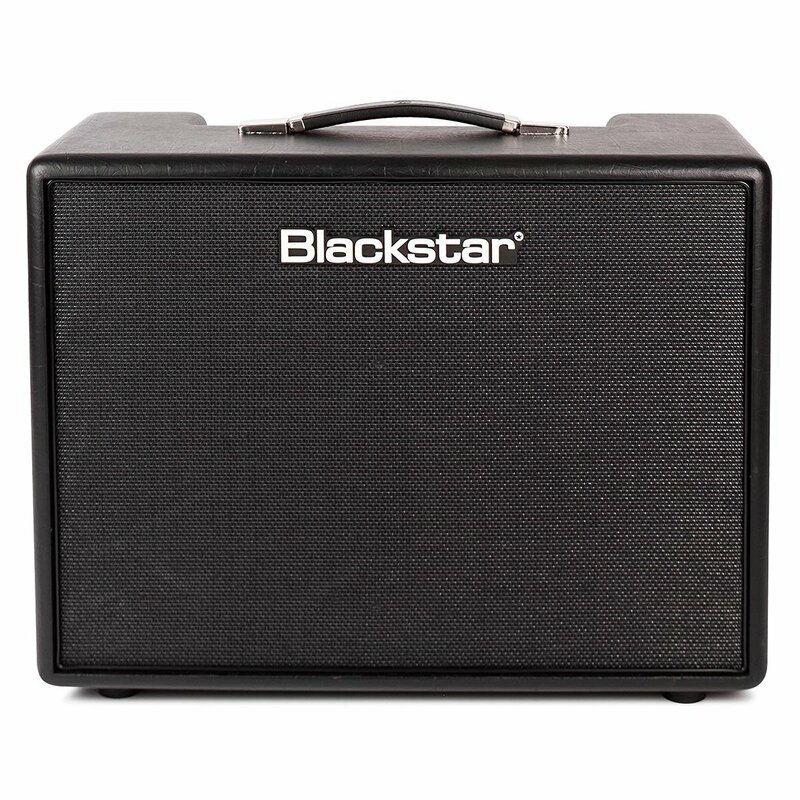 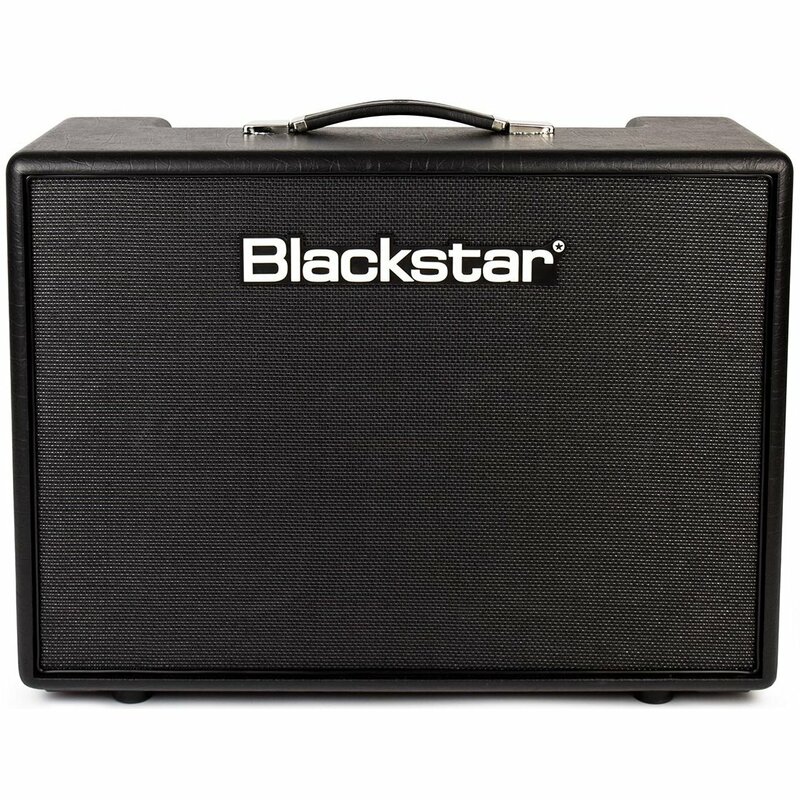 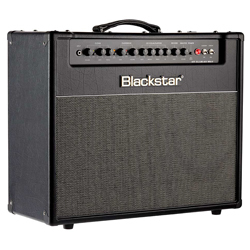 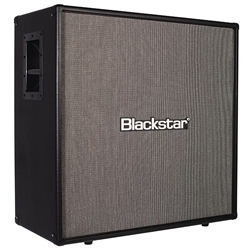 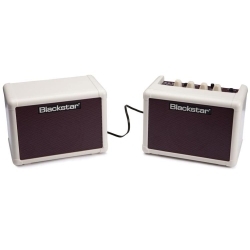 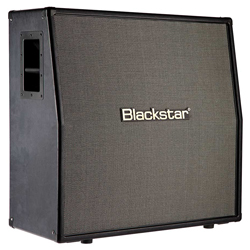 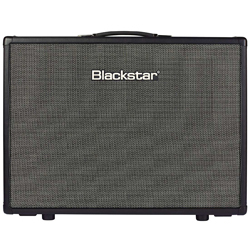 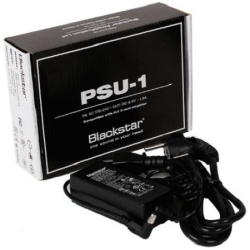 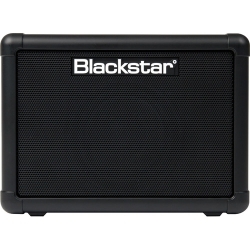 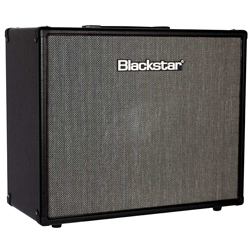 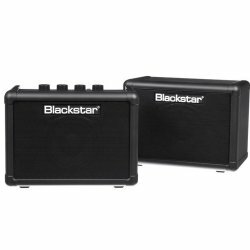 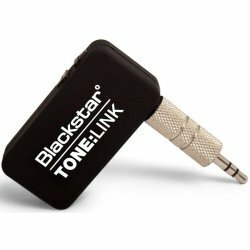 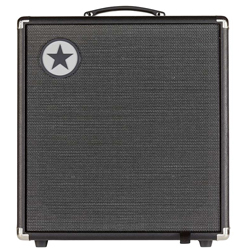 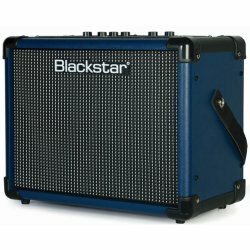 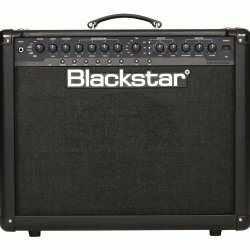 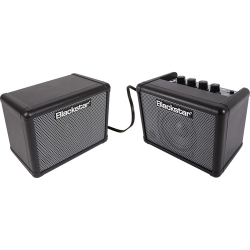 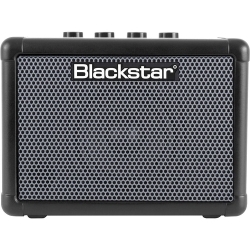 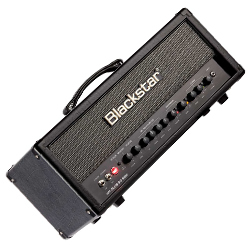 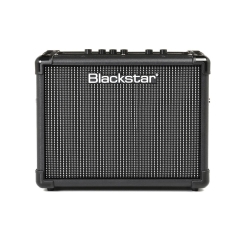 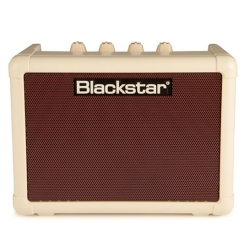 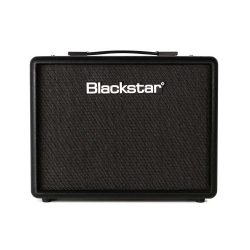 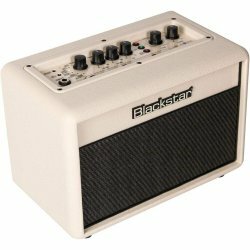 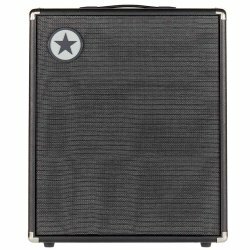 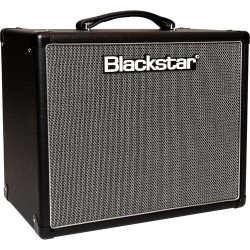 At Blackstar, we are all musicians and understand the importance of great tone, whether practicing at home or on stage in a live environment. 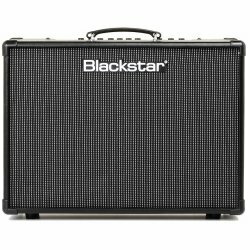 Based in Northampton, England with over 50 years combined experience in guitar amplification design and production, we are totally committed to providing you with the ultimate tools for self expression. 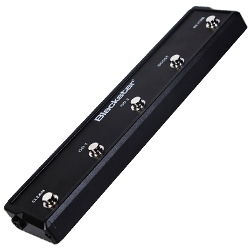 We hope our unique and patented innovations will take you a step closer to finding the 'sound in your head'.